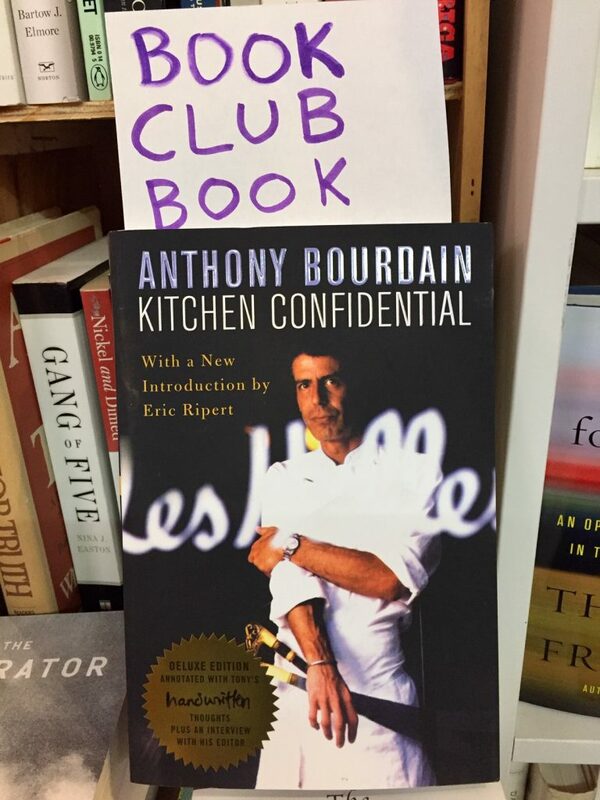 Discussing “KITCHEN CONFIDENTIAL” by Anthony Bourdain (2000). Meet new friends and share your thoughts about this fascinating book. Copies are available at the bookstore. Participants are encouraged to bring snacks. Beverages will be available.